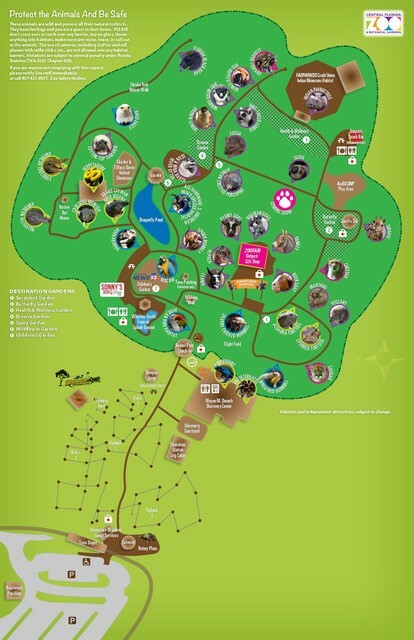 On Thursday morning, January 24, 2019, severe weather caused damage to trees and property at the Zoo. All animals and staff are safe. 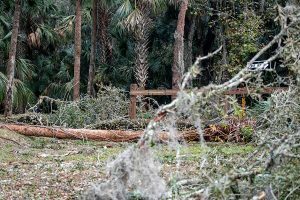 What is believed to have been a tornado moved through the Zoo in the early morning hours, causing several broken trees and leaving debris. Most damage was along the entrance road. Our team came together with all hands on-deck to clean up the damage. 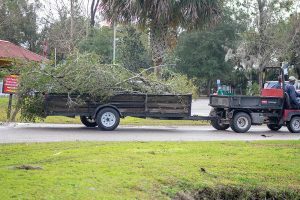 The facilities and horticulture staff worked tirelessly to remove downed trees from the road and parking lots so guests and staff could safely enter and exit the Zoo. Business hours remain 9 a.m. to 5 p.m. daily. 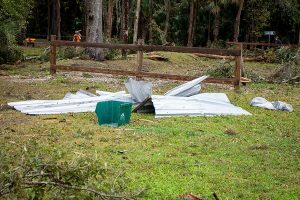 Seminole Aerial Adventures staff assessed the damage incurred and safety of each course. The Kids’ and Upland courses have been reopened. At this time, the Rainforest course will remain closed until the full extent of damage to that area can be assessed. The Little Florida Coastline train will also remain closed until all debris has been cleared from the tracks.